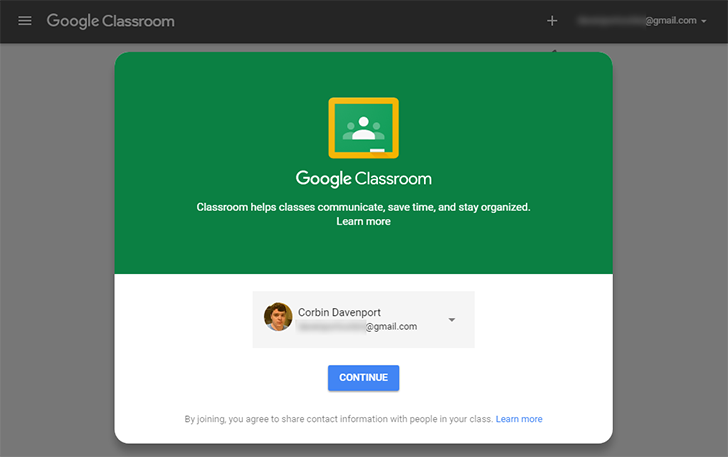 Google Classroom first showed up on the Play Store in 2015, as an organization tool for teachers and students. 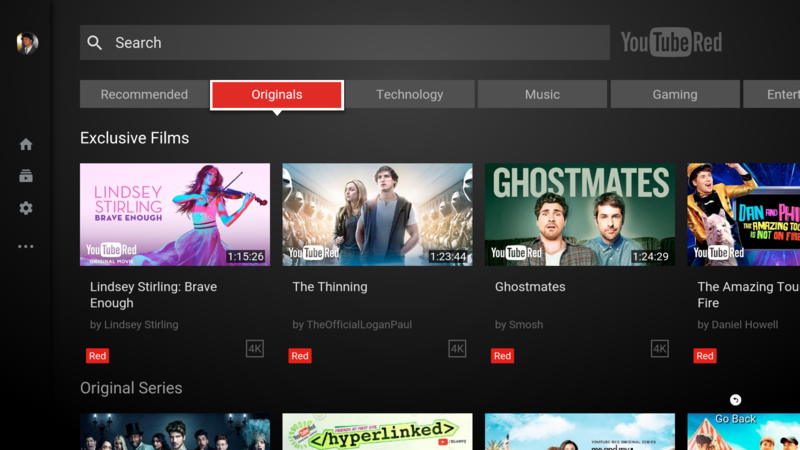 The YouTube for Android TV app is a bit older, as it first showed up in 2014, just one day after the Nexus Player went on sale. Now both apps have passed 10 million installs on the Play Store. With Google's annual developer conference going on, the company is pumping out news about developing things. Makes sense, I guess. Google's online office suite is not going untouched. The company is pushing new APIs that allow app makers to integrate more closely with Sheets and Slides. Google Classroom for Android debuted just over a year ago as part of the free suite of software provided by Google for schools. The app, just like its browser-based counterpart, is a centralized place where students can access handouts, assignments, and news from all of their classes. On the instructor side, all of those same elements can be managed in addition to the convenience of teachers having the ability to work with all their classes at once. The app is now getting the v2.0 upgrade with a series of less-than-groundbreaking improvements. There don't seem to be any big interface changes, but the app debuted with a nice material look. 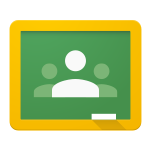 In its ongoing effort to make classrooms, well, more Googley, Google has a new batch of updates for its Classroom program today. 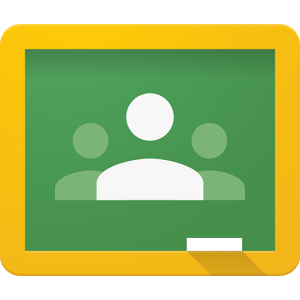 In a post to its for Education blog, Google has announced a handful of new features for Classroom, the most notable being collaboration. Now, educators can invite other educators to collaborate on a class, so other teachers can give students feedback, create assignments, make announcements, and participate in student discussions. In fact, Google says, invited teachers can do almost everything the main teacher can do - "everything except delete the class." Additionally, Google announced the new ability to save announcements and assignments as drafts, which should streamline the workflow of planning classes.